Just give us a call at MCV today and we'll provide all the expert elbow grease you need. At Mobile Car Valeting we offer the ultimate in clean car perfection, that's why we are the number one grime-busting valet service for over 2000 motorists each week! Mobile Car Valeting welcomes our newest franchise member! 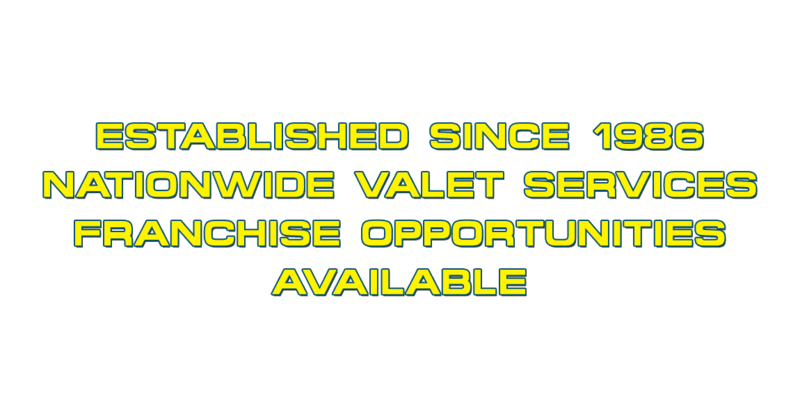 Click above for details of all the Mobile Car Valeting Servces that MCV currently offer. 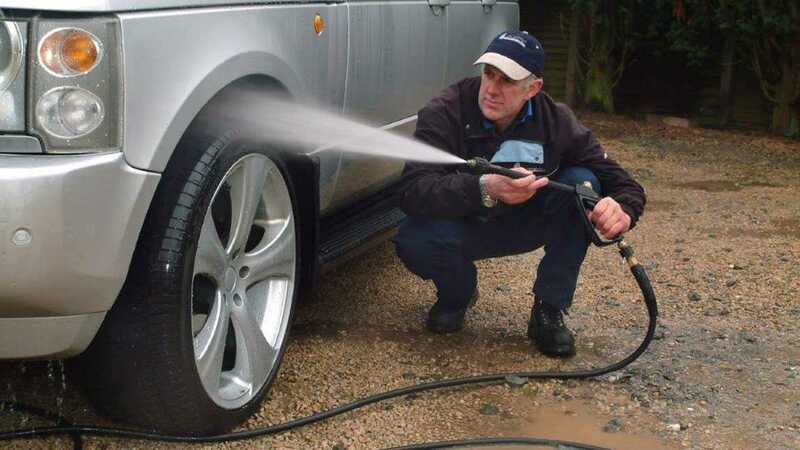 Your nearest Mobile Car Valeting Operator, the areas they cover and car valeting guide prices. Interested in working as professional mobile car valeter, check out our fanchising opportunities. Since establishing itself back in 1986, Mobile Car Valeting has gained an excellent reputation offering quality and service at a competitive price. 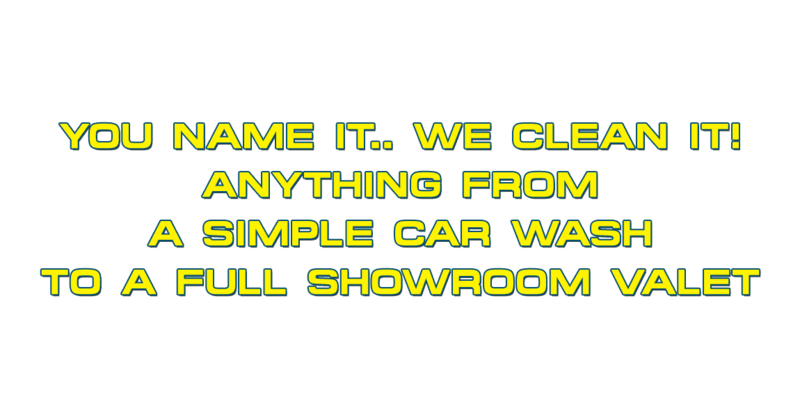 We are currently expanding nationwide through our locally based franchises, all of which offer anything from a basic wash and leather to a full showroom preparation. 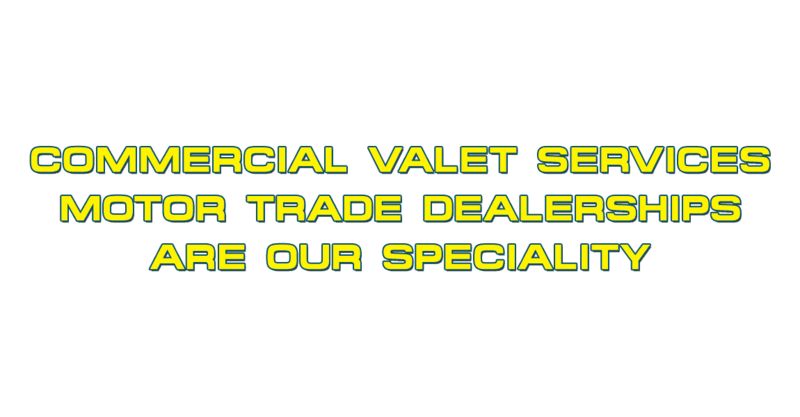 We also offer a complete on site operation for car dealerships. Our services are for private, trade and retail customers alike. Please visit our MCV Operator pages for the nearest Mobile Car Valeter to you, from these pages you can either send an email enquiry or "click to call" to dial freephone to speak straight to your valeter. 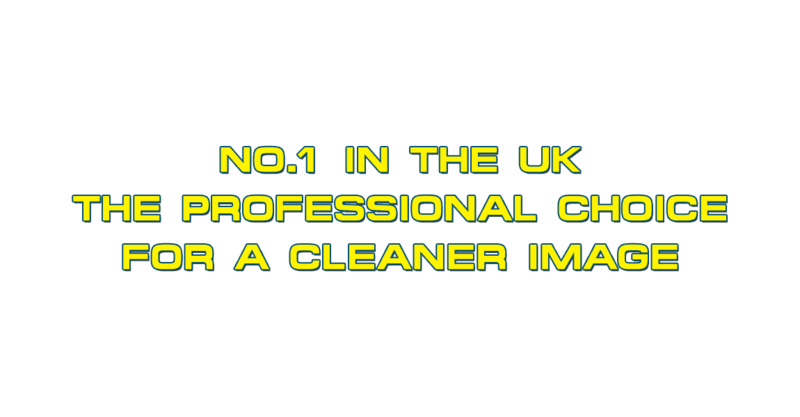 MCV - You Name It.. We Clean It! Cars, vans, motorbikes, trucks, lorries, vehicle upholstery, HGV, LGV, PSV, caravans, trailors, 4x4's, quads, boats, yachts, aeroplanes, agricultural machinery, military vehicles. 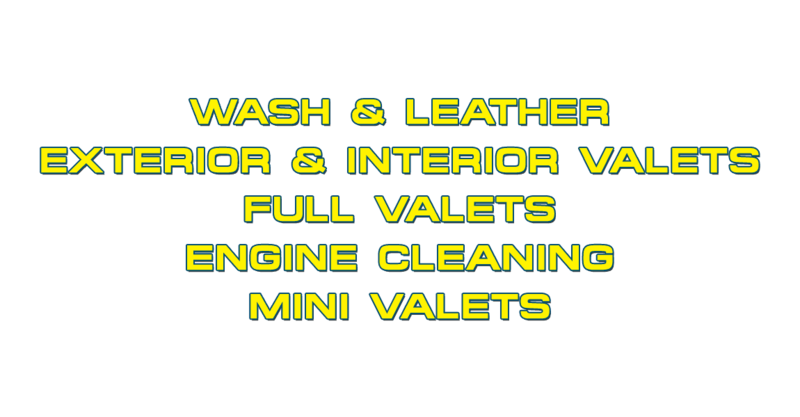 Interior & Exterior Valet, Wash & Leather, Mini & Full Valet, Engine Cleaning, Paintwork Restoration. Mobile Car Valeting - The professional choice to a cleaner image.